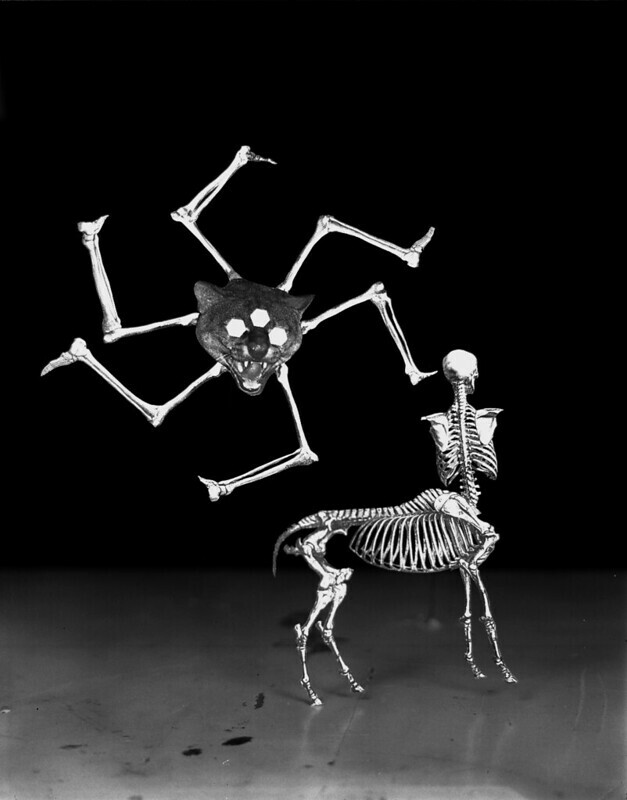 Buer, originally uploaded by J Swofford. 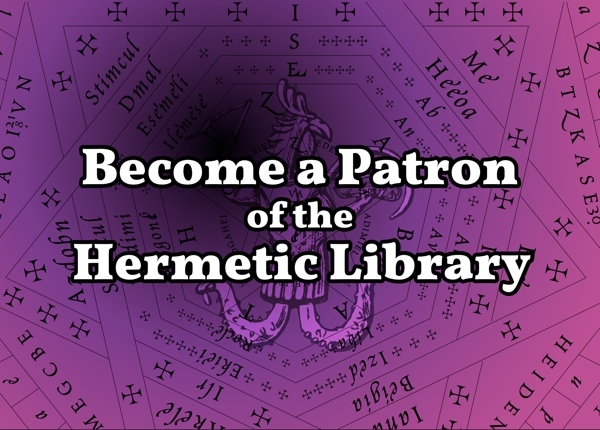 The Hermetic Library visual pool is a visual scavenger hunt for images of a living Western Esoteric Tradition. Images of your ritual or ritual space, images of sigils or tools, showing off your own library or special volume from the restricted stacks, sacred spaces and places, esoteric artefacts and installations, inspired paintings and people — these and much more are part of the culture and practice of magick. 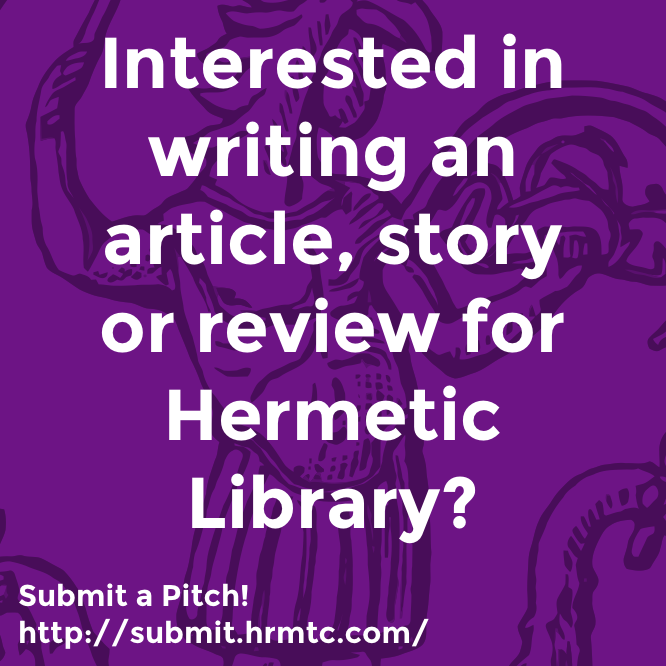 If you would like to submit your work for consideration as part of the visual pool, head over to the Hermetic Library visual pool or contact the librarian. 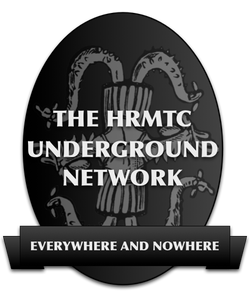 This entry was posted in Hermetic Library visual and tagged J Swofford on June 9, 2012 by John Griogair Bell.